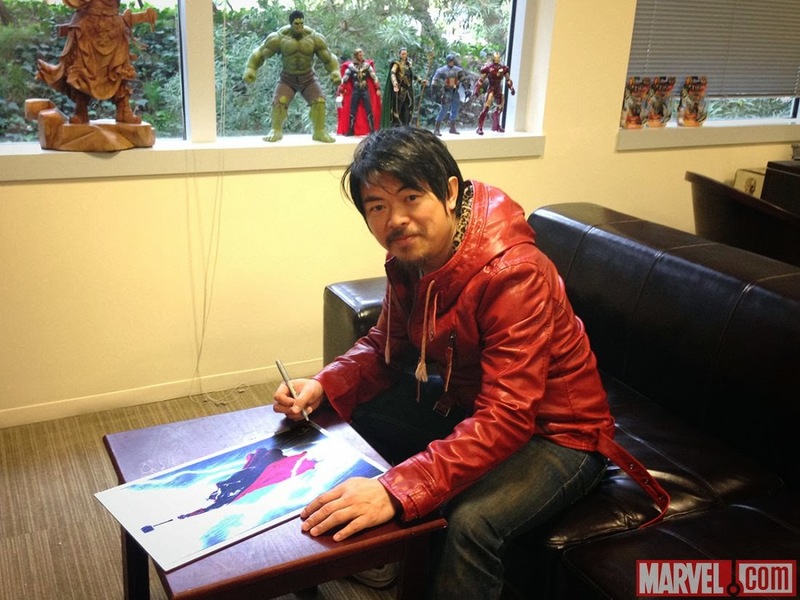 With Marvel's Thor: The Dark World finally available on 3D Combo Pack, Blu-ray and DVD, fans now have the chance to purchase two incredible new prints drawn by the film's Head of Visual Development, Charlie Wen! 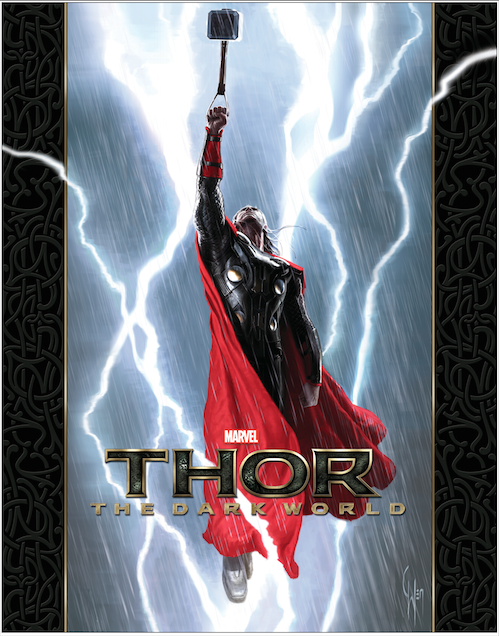 Every copy of "Thor: The Dark World" on 3D Combo Pack, Blu-ray and DVD contains a special code that fans can use at http://more.marvel.com/offers/thor.htm for the ability to purchase Wen's gorgeous art as either a Silver Foil Edition Print or a signed, Limited Edition Metal Variant! 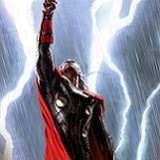 Pick up your copy of "Thor: The Dark World" today, then once you've got your code in hand head to http://more.marvel.com/offers/thor.htm to purchase a new print of the Mighty Avenger to hang upon your wall! Printed on embossed metallic foil, this colorful finish creates the illusion of depth to bring Thor to life. Available only with purchase of Thor: The Dark World on DVD, Blu-Ray, or 3D Blu-Ray Combo Pack. 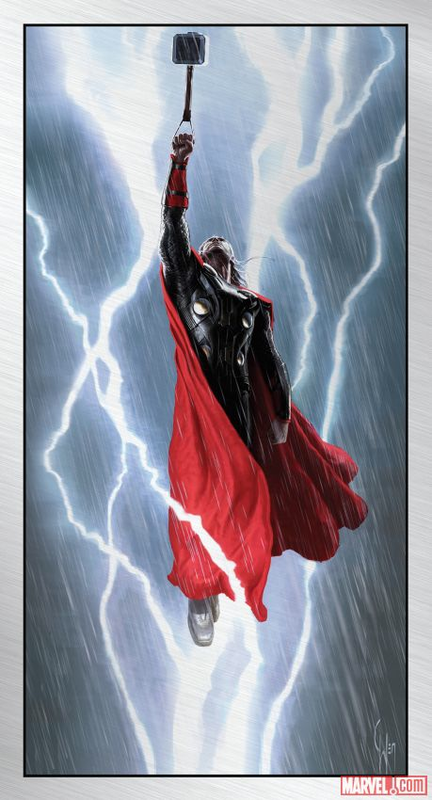 Thor rises in this distinct brushed aluminum metal finish. Hand-signed and numbered by artist Charlie Wen. Available only with purchase of Thor: The Dark World on DVD, Blu-Ray, or 3D Blu-Ray Combo Pack.